Sydney Aiello, 19, died on Sunday, according to officials. 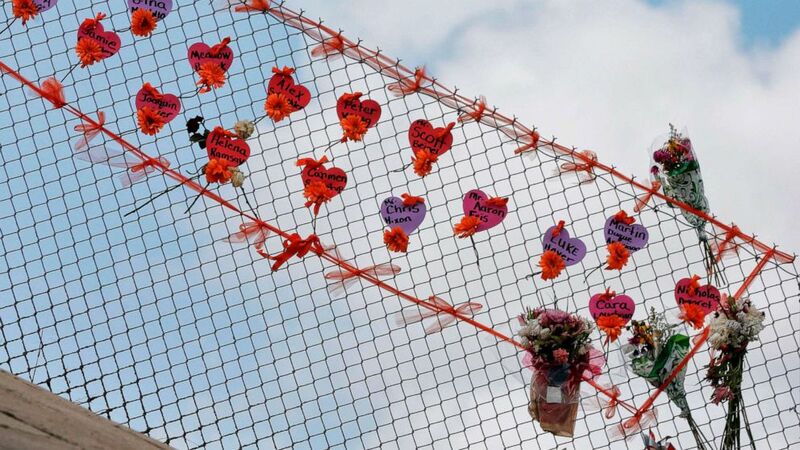 A former high school student who survived last year's Parkland, Florida, shooting massacre has died from an apparent suicide, according to officials. Sydney Aiello, 19, died on Sunday at her home in Coconut Creek, Florida, from a gunshot wound to the head, according to the Broward County medical examiner's office. Her mother, Cara Stein-Aiello, told CBS's Miami station that her daughter struggled with survivor's guilt and was diagnosed with post-traumatic stress disorder. Efforts by ABC News to reach Stein-Aiello were not immediately successful. 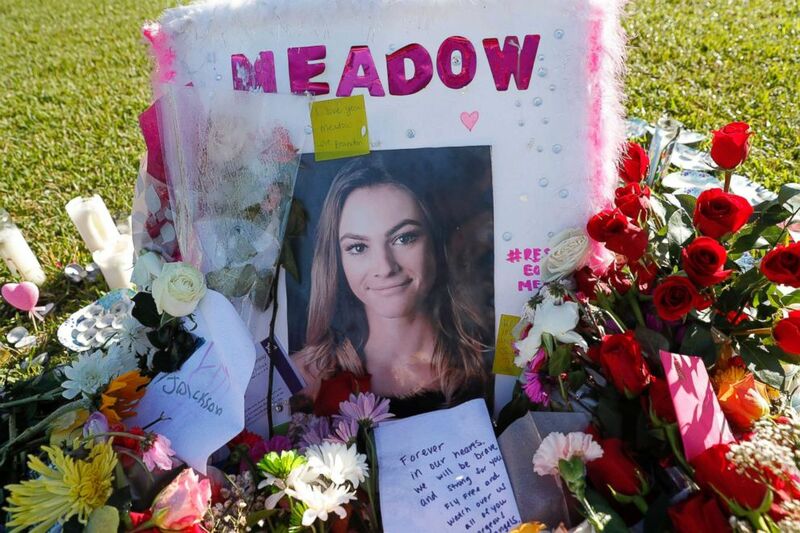 Aiello was a friend of 18-year-old Parkland massacre victim Meadow Pollack, said Pollack's brother, Hunter Pollack. "It was completely devastating to bury another beautiful young person in Parkland today," Pollack tweeted Friday. "Our community is going through tragedy again. Please keep the Aiello Family in your prayers. "Rest in peace, Sydney. Take care of Meadow for me," he wrote. Aiello was "a beloved daughter, sister and friend to many," according to a GoFundMe page created to raise money for Aiello's family. "She lit up every room she entered. She filled her days cheerleading, doing yoga, and brightening up the days of others. Sydney aspired to work in the medical field helping others in need." In June 2018, Aiello shared on Facebook a post about Robin Williams, Kate Spade and Anthony Bourdain -- all of whom took their own lives in recent years. The post said, "sometimes you need to check on those who seem the strongest."